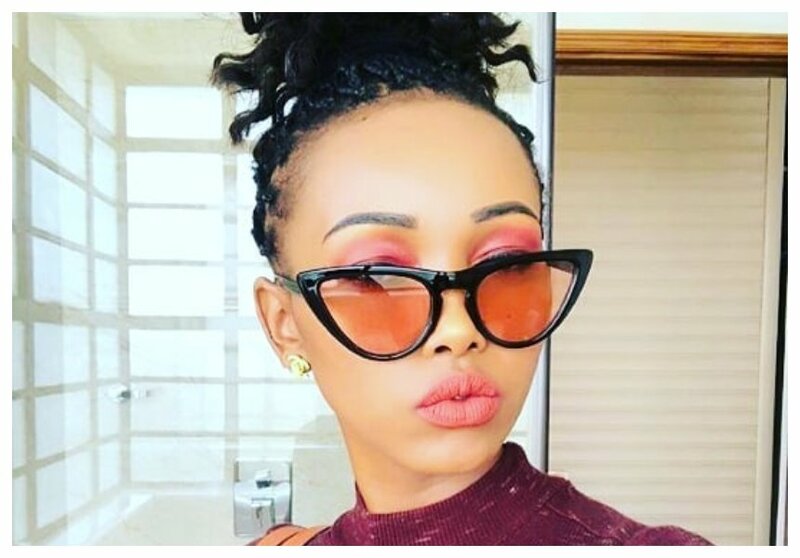 Just when we thought socialite Huddah Monroe was finally in love, it seems thing are not so as we were led to believe. 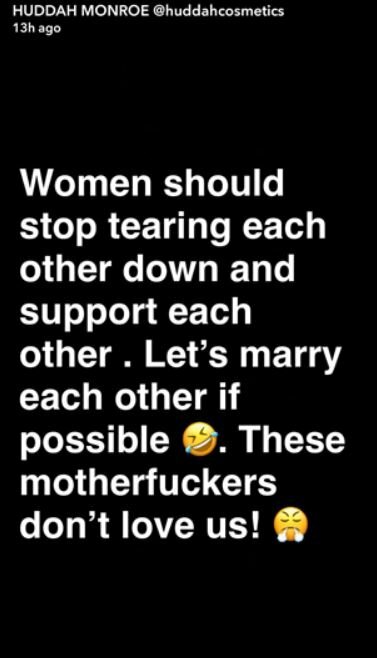 The socialite has come out to share some bitter updates claiming that black men are just the worst to date. 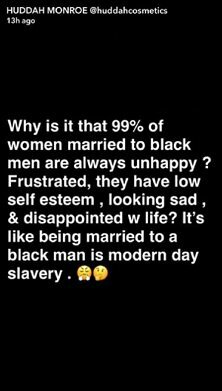 “Why is it that 99% of women married to black men are always unhappy? Frustrated, they have low self-esteem, looking sad and disappointed with life. It’s like being married to a black man is modern-day slavery,” she wrote. Monroe also asked women to help each other now that men are not helping them.